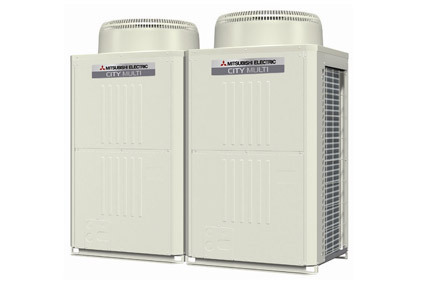 We are trained and experienced in the installation, service and maintenance of these more complex systems. We service all types of commercial air systems. 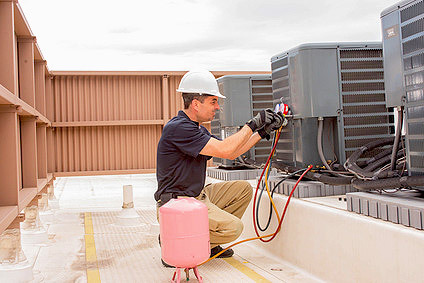 Comfort Master's mechanical capabilities are exceptional and we offer complete solutions for rooftop repair and maintenance, central plant and chillers, heat pumps, equipment installation, design and construction, computer rooms, controls, refrigeration and more. Our technicians have the training and the expertise required to identify and remedy all kinds of commercial plumbing issues. 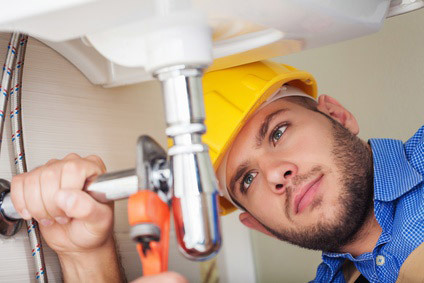 We service all types of commercial plumbing systems and fixtures. 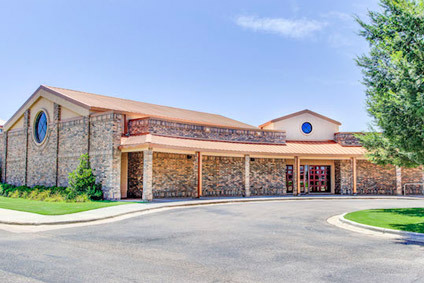 For decades, we’ve been the Lubbock area's commercial plumbing repair contractor, installing, maintaining and fixing commercial plumbing for all types of buildings/facilities, apartment complexes, multi-family housing properties, small businesses and office buildings. Comfort Masters carries top brands with the best features for high efficiency heating, air conditioning and air handling in West Texas. It’s our business to recommend and install equipment that will meet specifications and maximize return on investment.